Michael Gazzaniga is one of the best known names in modern neuroscience. 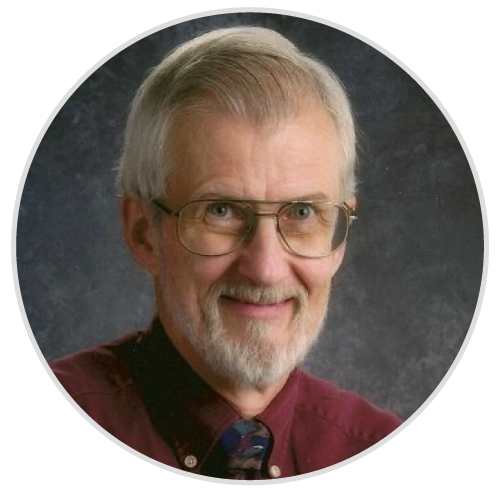 While he has written many other books, this is the first to weave his scientific achievements with his personal life. 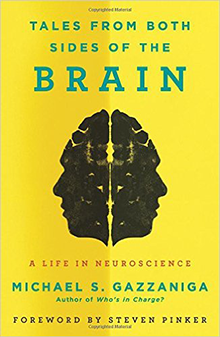 If you’ve ever wanted to know what it’s like to live and work as a neuroscientist, this excellent, relatable book is a good start.